Cobalt 27 Capital Corp. (Cobalt 27) has entered into a partnership with Vale to acquire a subsidiary amount of finished cobalt equal to 32.6 per cent of the cobalt production from Voisey's Bay Mine in Voisey’s Bay, Newfoundland and Labrador. This will include cobalt mined from the proposed Voisey's Bay Mine Expansion (VBME), which is scheduled to begin on January 1, 2021. Once the agreement is complete, Cobalt 27 will pay Vale US$300 million, which will stand as a pre-payment covering a portion of the purchase of Vale’s cobalt. Cobalt 27, based in Toronto, Ontario, is a battery metals streaming and royalty company that offers integral elements in the building of electric vehicle batteries. They’re also a strong player in the battery energy storage markets. Currently owning over 2,982 tonnes of physical cobalt, Cobalt 27 is now acquiring the world’s first producing cobalt nickel stream from the Ramu Nickel-Cobalt Mine in Papua New Guinea, and a cobalt stream from Voisey's Bay mine beginning in 2021. “Cobalt 27 is very excited to partner with Vale to advance future development of Voisey's Bay," said Anthony Milewski, chairman and CEO of Cobalt 27. 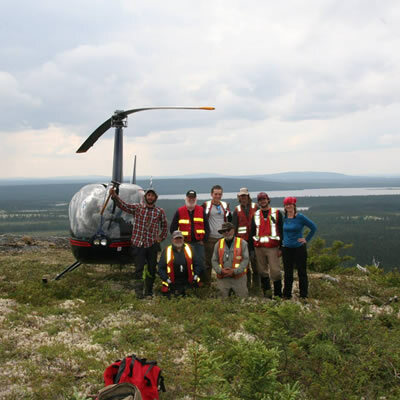 "Following our recent investment in Ramu, this transaction builds on our commitment to add high-quality streams and royalties and represents a strong step forward in diversifying our portfolio with Voisey's Bay mine, a world-class, low-cost and long-life nickel, copper and cobalt asset located in a low political-risk jurisdiction. “Voisey's Bay has significant infrastructure including a state-of-the-art nickel, copper and cobalt refinery to support the planned VBME,” said Milewski. “We believe the enhanced exposure to cobalt will yield significant returns to our investors as electric vehicles begin to change our society in the coming years." Vale, whose headquarters is based in Toronto, Ontario, is one of the biggest mining companies in the world, operating large logistics systems in Brazil and other regions of the world, and has a capital estimated around $75 billion. The company specializes in ferrous minerals, logistics infrastructure, base metals, iron and manganese ore, nickel, metallurgical and thermal coal, ferroalloys, copper, platinum group metals, gold, silver and cobalt. In June 2018, Vale also entered into a separate agreement with Wheaton Precious Metals Corporation (WPM). 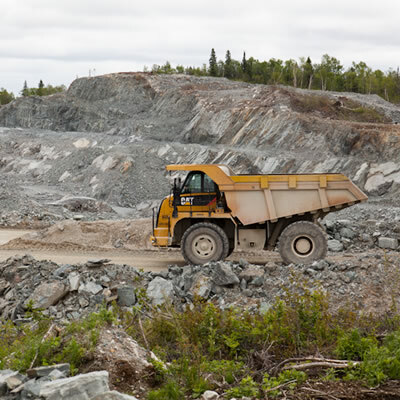 WPM agreed to acquire an amount of finished cobalt equal to 42.4 per cent of the cobalt production from Vale’s Voisey's Bay. WPM will pay Vale a cash consideration of $390 million. Voisey's Bay, located in Newfoundland and Labrador, has been open since 2005 and has considerable infrastructure, including an open pit mine, concentrator, tailings facility, diesel-power generation facility, airstrip, accommodation complex, concentrate storage, fuel storage and port facility. Cobalt 27 and WPM combined will provide Vale a total amount of $690 million upfront for the purchase of finished cobalt equal to 75 per cent of Voisey's Bay expanded cobalt production. On June 11, 2018 Vale announced a mine expansion of the VBME. 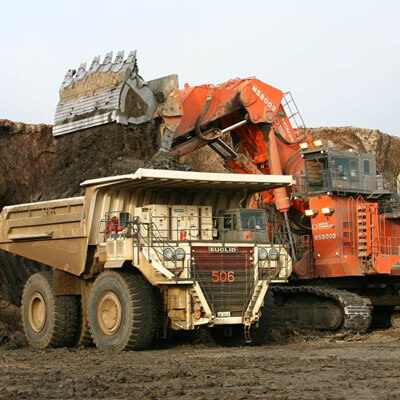 The estimated cost to complete the building and development of the mine were estimated by Vale to be approximately $1.7 billion, but was worth the cost, as Vale expected the expansion to extend Voisey's Bay's mine life for another 15 years. The companies’ purchase agreement will be settled upon the delivery of cobalt. Vale is set to deliver finished cobalt metal in the form of warehouse certificates to the streaming buyers. The transaction occurred in late June 2018. For more information on Cobalt 27 and its recent partnership with Vale, visit the company’s website at www.cobalt27.com. Cobalt is a main component in the production of batteries. 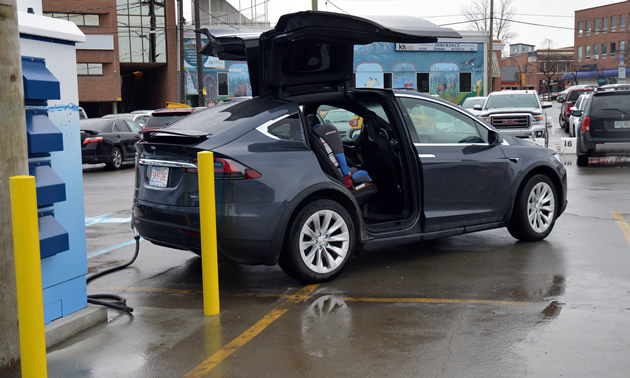 With the increase in demand for electric vehicles in recent years, the increase for larger car batteries has also risen. In addition, cobalt is in high demand for the production of household batteries. Although other components have been tested to replace cobalt in the battery equation, they aren’t as efficient as the elemental metal they are meant to replace. Cobalt is also used in electroplating to give objects a surface that resists oxidation and is used to make components for jet engines and gas turbines, magnetic steels and some types of stainless steel. Cobalt compounds have been used for centuries to colour porcelain, glass, pottery, tile and enamel. The isotope of cobalt, Cobalt-60, is used to treat some forms of cancer. The element is important to human nutrition as it is an essential part of vitamin B12. A cobalt mine averages three to five years from discovery to production.